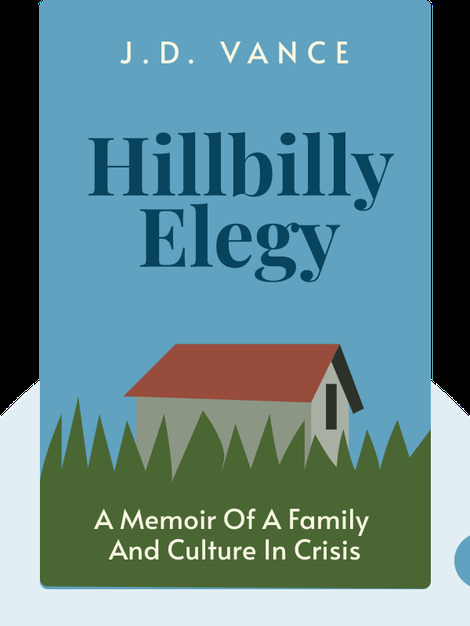 Hillbilly Elegy (2016) is an autobiographical walk through the life of a man who grew up in an impoverished neighborhood of Middletown, Ohio. These blinks tell the story of a boy who, despite a turbulent childhood, beat the odds and pulled himself out of poverty. J.D. 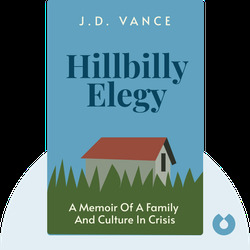 Vance was raised in the American “rustbelt” in a city called Middletown, Ohio. He enlisted in the Marine Corps after high school and served in Iraq before graduating from Ohio State and Yale Law School. He now works at a leading Silicon Valley investment firm.